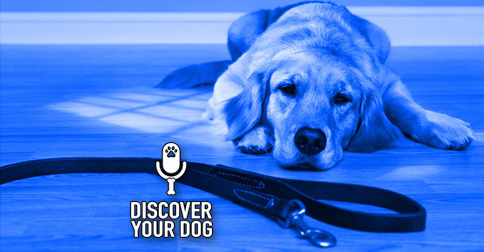 Your dog’s collar and leash work as a system that gives you control over her behavior. Learn about these two physical tools of control and how to handle the leash to maximum benefit. We are going to get into some training conversations for the next few weeks—including homework and quick tips for training. I think it is important to start at the beginning. Whenever I work with a new trainer, I make them master leash handling before they can ever start training a dog. The only two physical tools you have in beginning dog training are the collar and the leash. Leather leashes are expensive and well worth the extra money in comfort and durability. The leash allows me to correct or control the dog without rewarding her by touching her. The first 30 days with a new dog at home, the leash becomes her “Second Tail”, staying on her whenever she’s out of the crate and under supervision. The leash is the very basis of all Bennie’s training because it gives owners a physical way to get the dog to do what they want it to do. Walking your dog and practicing leash-handling skills! 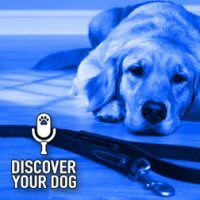 Go to FamilyDogFusion.com/register to get access to the leash video we mentioned in this episode.